Conditional Orders are automatically submitted if specified criteria are met. Traders will need to specify a trigger price(TP) to activate the orders. This is an advanced strategy that is more suitable for experienced traders. Limit Orders will only be placed in the order book when the market price hits the pre-set trigger price. Traders can also set a desired 'Time in Force' option for this limit order. Market Orders will be executed at the best available price when the market price hits the pre-set trigger price. We can also use conditional orders to mimic the below order types that are commonly used. The appeal of using (Stop Orders) is that traders are able to trade a breakout on the market. On Bybit, trades can use conditional market or conditional limit order to set up a stop entry order. For buy stop orders, the trigger price must be better than the last traded price and for sell stop orders the trigger price will be worse than the last traded price. A stop-loss order is an instruction to close your position to limit the loss. It is exactly the same as a stop entry order but is used as an exit option by traders. 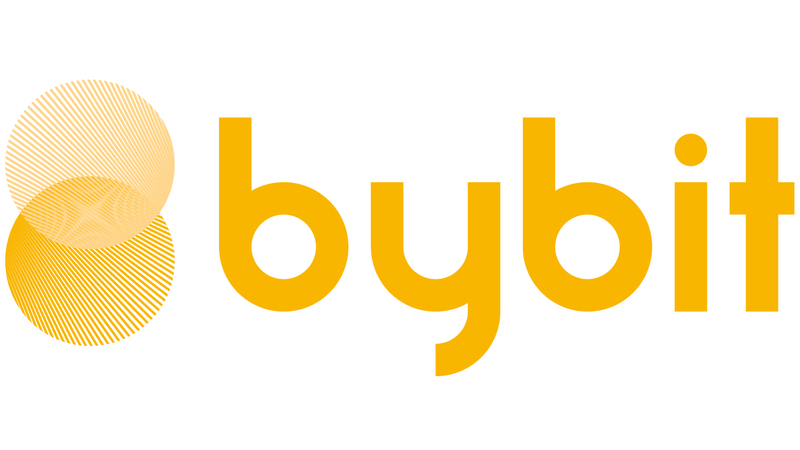 On Bybit, one-click stop loss provides a convenient choice for traders to close all existing position through a market order. By using conditional order, we can customize the stop-loss order as a stop loss limit order and giving us the flexibility to partially close a position. A Take-Profit Order can be achieved by using a conditional market order with a trigger price set at better than current last traded price along with the desired quantity of contracts, allowing for partial closure of a position. Take profit orders are commonly used as an exit option, but it can also be customized as an advanced entry order on Bybit’s platform.